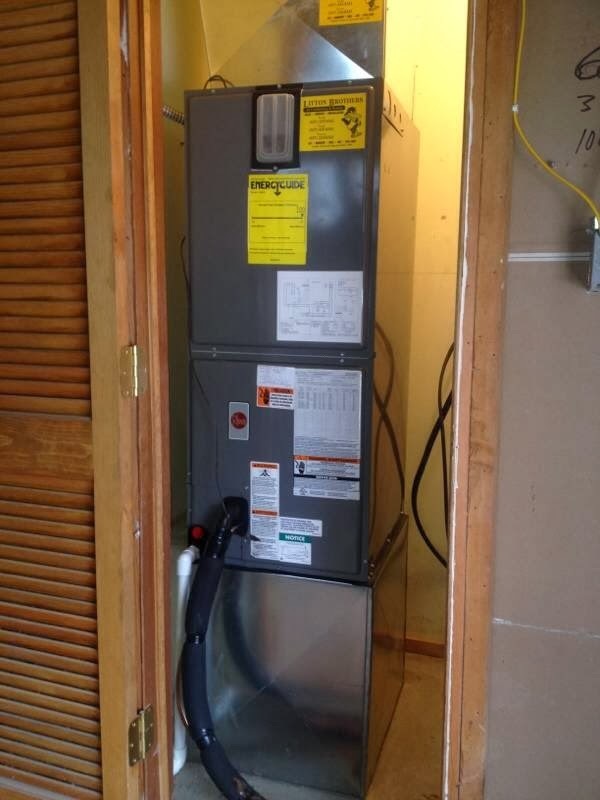 Building a new home or addition in the Dayton area and need an HVAC contractor you can trust to install a new construction heating and cooling system with amazing results? 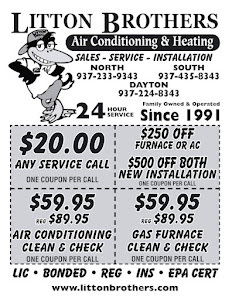 Then call Litton Brothers Air Conditioning & Heating. Litton Brothers has more than 24 years of new construction experience, and have done so with quality which is second to none in the Miami Valley. Litton Brothers has an A-plus rating with the Better Business Bureau, so you can feel confident that they are the right choice to tackle your new project. 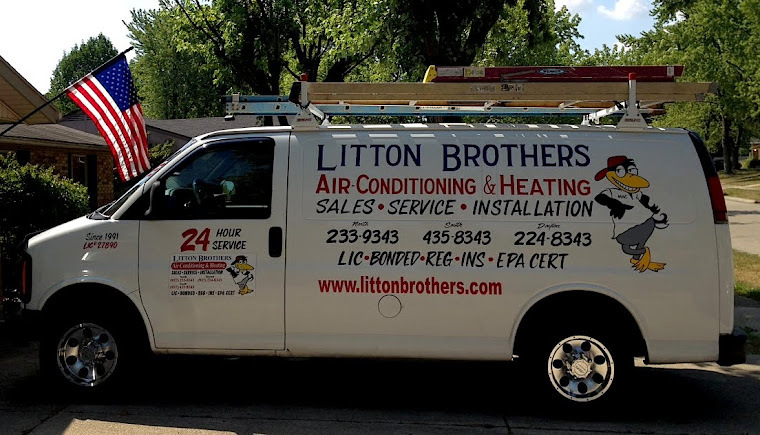 Litton Brothers provides not only quality service and incredible pricing, but they also give their customers the best HVAC product on the market — Rheem! 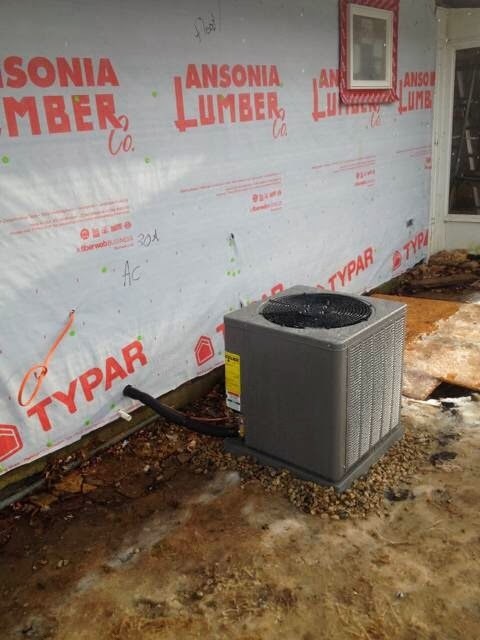 Litton Brothers Air Conditioning & Heating offers free estimates for all projects — big or small — and will be sure to cover all aspects so that your new project is done with supreme professionalism.